Each year, the Kindred Spirit Awards celebrate the people who make a positive difference in our lives and we’d like your help to make that happen. So why not sit down with a cup of your favourite brew and spend a little time pondering who you’d like to vote for in this year’s awards? You can even nominate your own suggestions if you feel there is someone deserving of recognition that we have overlooked. We love getting your suggestions and feedback. 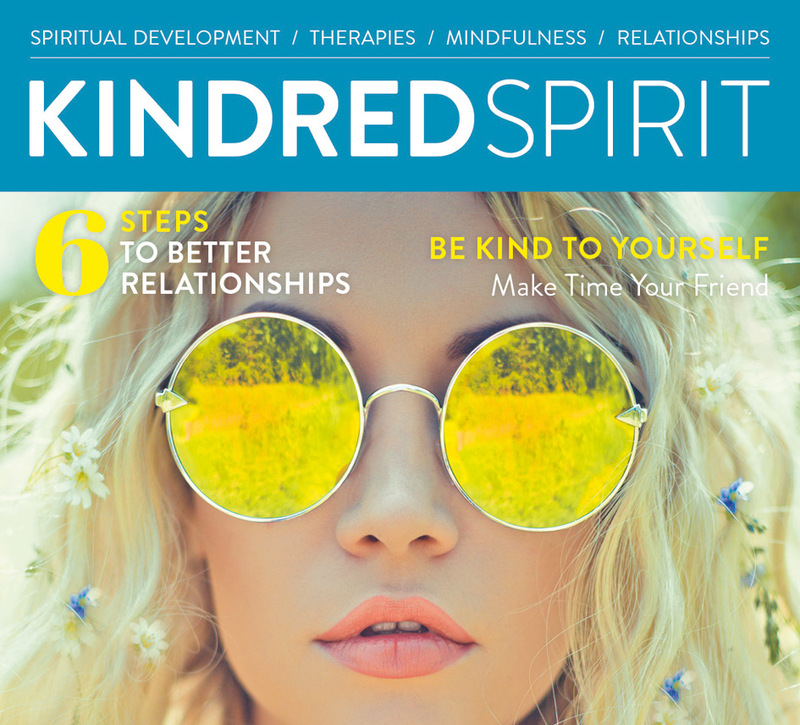 Just fill out the polls below to register your vote* and don’t forget to watch out for the announcement of the winners in the September/October issue of Kindred Spirit! Everyone who votes has the chance to enter our prize draw. The overall winner gets over £100 worth of Mind, Body, Spirit books and CDs. Three second prize winners each receive books worth more than £25. All you need to do is send in the nomination form from Kindred Spirit issue 164 (May/June) or vote online to be in with a chance of winning these fantastic prizes. 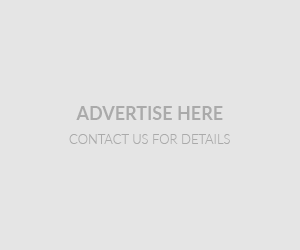 Just make sure you scroll all the way down to the bottom of the page and enter your email address in the space provided if you’d like to enter! * Please note that you will only be able to vote in each category once per household. ** Don’t forget to leave us your name and email at the end of the form if you want to be entered into the prize draw! Spiritual writer nominees can be authors who are published or self-published. This award is for those who are starting to be a meaningful voice in the spiritual world. In recognition of the exciting new digital developments within the field. 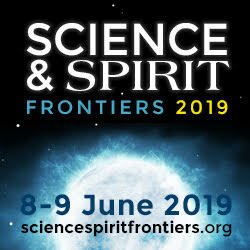 This category includes anyone who has worked outstandingly in recent times of promote ideas and values that are beneficial to holistic living and the Mind, Body, Spirit field. This award seeks to recognise those running spiritual sanctuaries. This is for a community, organisation or association that undertakes important social or spiritual work. 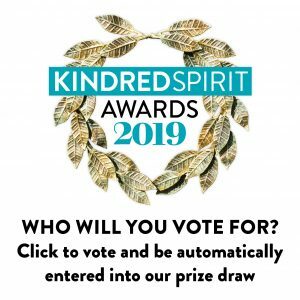 Thank you for voting in the Kindred Spirit awards 2019! BY EMAIL: Email us with the subject heading ‘KS Awards‘ to editor.kindred@gmail.com listing your nominations for whichever category/categories you’d like to vote in. * There are two categories that are not open to the public vote. These are the Lifetime Achievement Award, as decided by a panel, and the Editor’s Pick – someone who has been on the Editor’s radar for some time and whom she believes deserves special recognition. Watch out for the announcement of the winners in the September/October issue, on sale 29 August, to see who the Editor has chosen and why, as well as to find out how your favourite nominees have fared in the public vote.